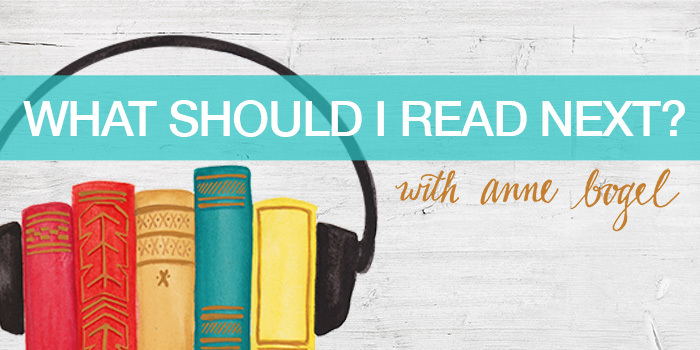 Get your weekly dose of book talk, reading recommendations, and literary matchmaking with Anne’s top-rated literary podcast. Readers tell Anne 3 books they love, 1 book they don’t, and what they’re reading now, and she recommends what they should read next. Anne also regularly appears as a guest on a variety of other podcasts.